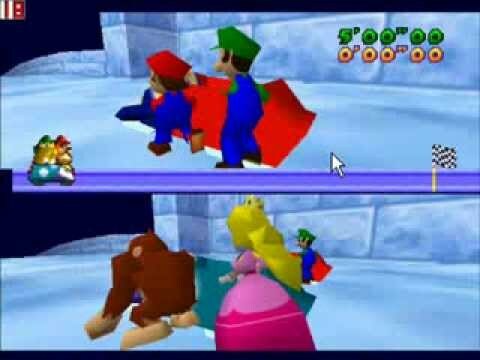 The greatest gaming system has been forgotten, but we must remember who took care of us when we were younger. 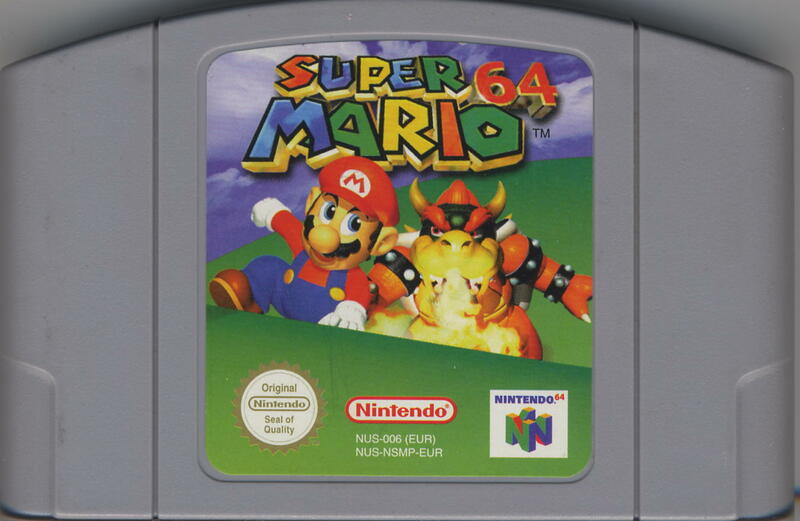 I mostly played this one for Mario but this one was hard for me to play because I got lost all of the time. Was I the only one? Who doesn't love Legend of Zelda? Personally, I always had a creepy child crush on Link and wished I looked like Princess Zelda but ya know. I'm over that. I've gotta admit. 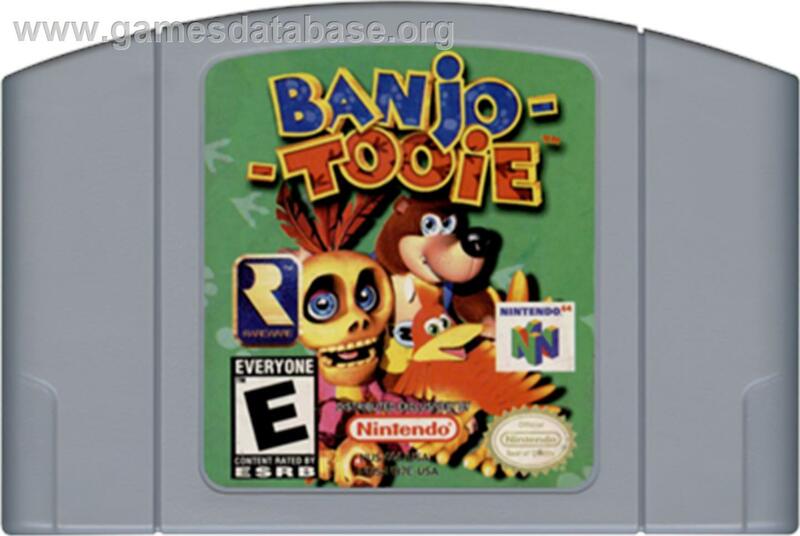 This game was kinda hard for me, I can't tell you how many times I fell out of treehouses and whatnot. My fav. 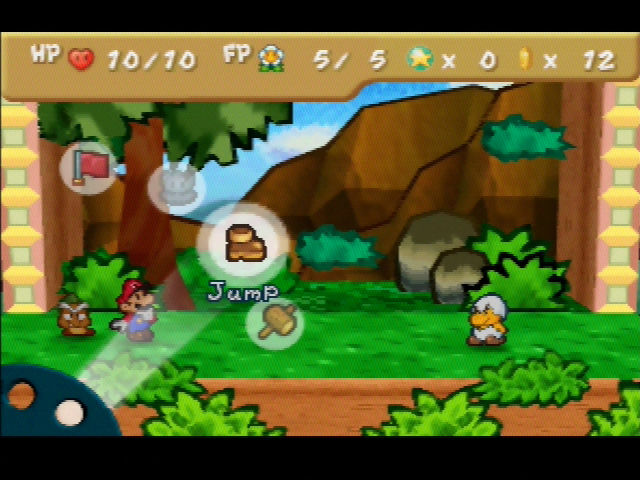 character was Tiny Kong. If I could've been her the whole time, I totally would have. Donkey, who? LOOK AT THAT CONTROLLER. THEY'RE BANANAS. Gruntilda scared the crap out of me. 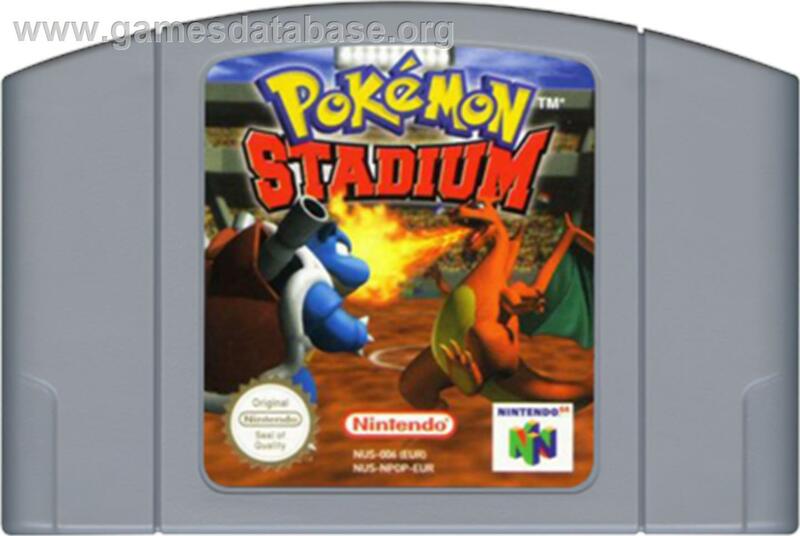 This game was just the PERFECT amount of competitiveness and with all of the mini-games, there was always something fun to do. 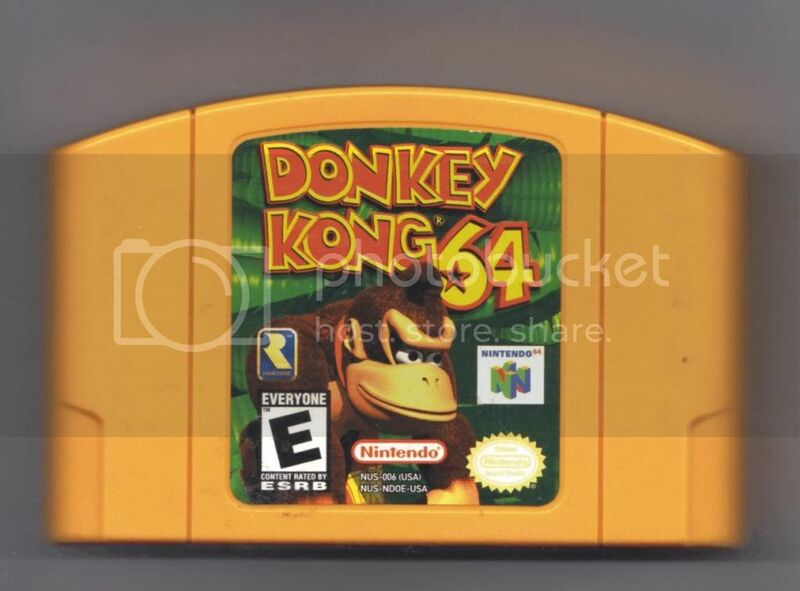 This game made me bitter very quick and everyone playing usually ganged up on me because I liked using bananas. Couldn't tell you why they didn't like that! 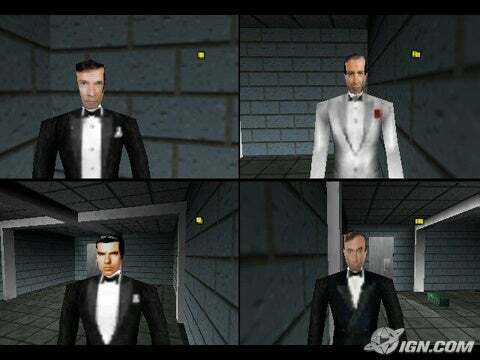 This wasn't my favorite game but you could be James Bond! 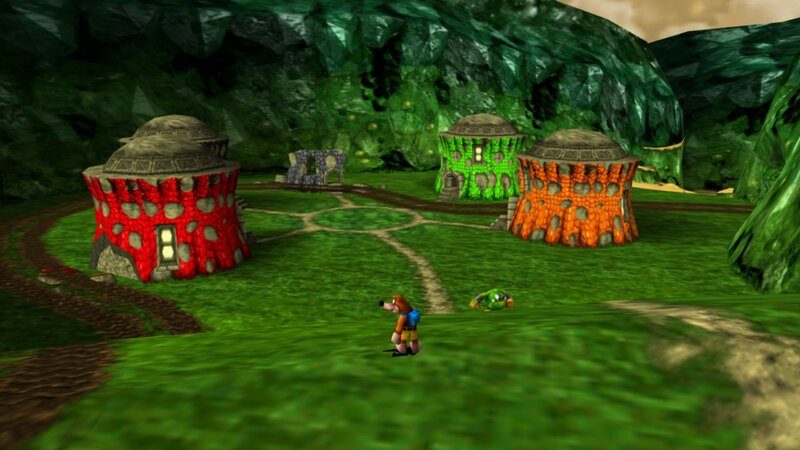 Also, let's take a second to talk about the graphics. Some people weren't all that impressed but for someone, like me, who collected every Pokemon card they could get their hands on...it was AWESOME. Plus I was easily impressed. 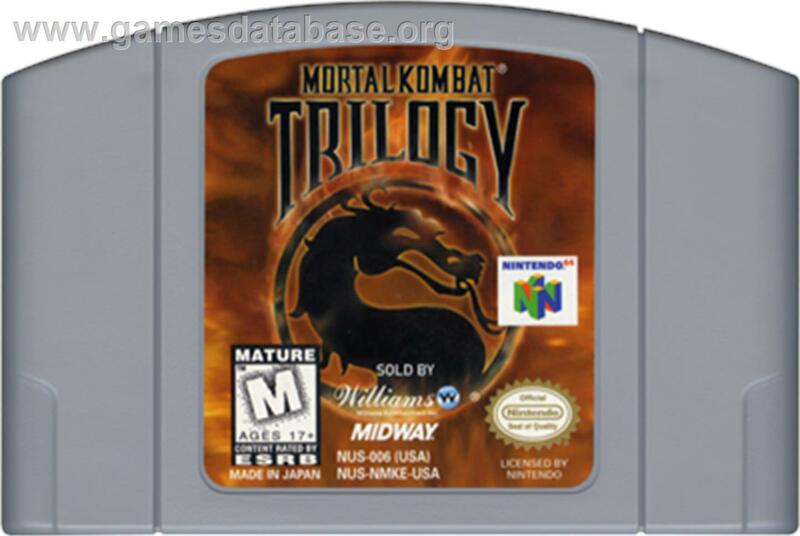 I was unstoppable and I definitely played this game all day every time I went to my friends house who owned this game. 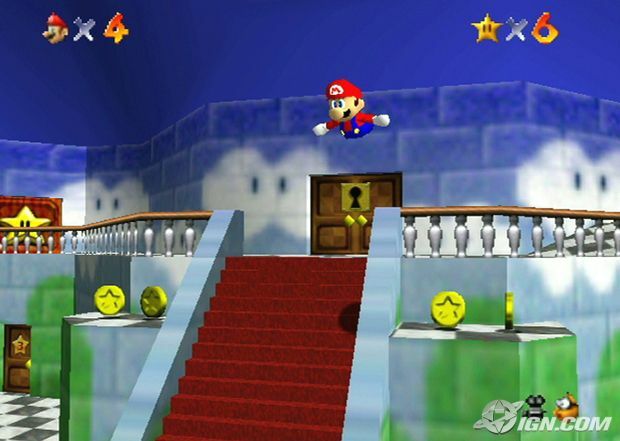 I was a big Mario fan. We'll leave it at that. 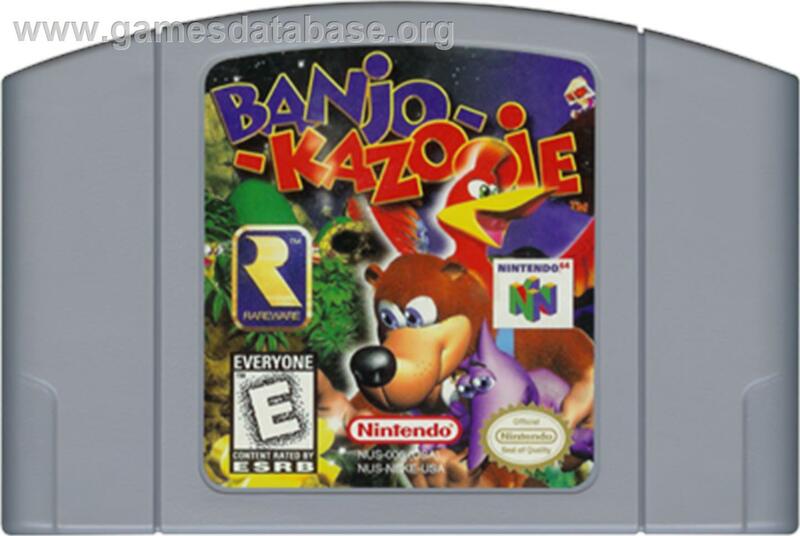 I mostly started playing it because I loved Banjo-Kazooie but it was still super fun to play! 12. Also, even if any of these games have been brought back in different forms…it's just not as satisfying to put a cd in the system as blowing "dust" out of a cartridge to get the game to work again. Not the same. I miss it! 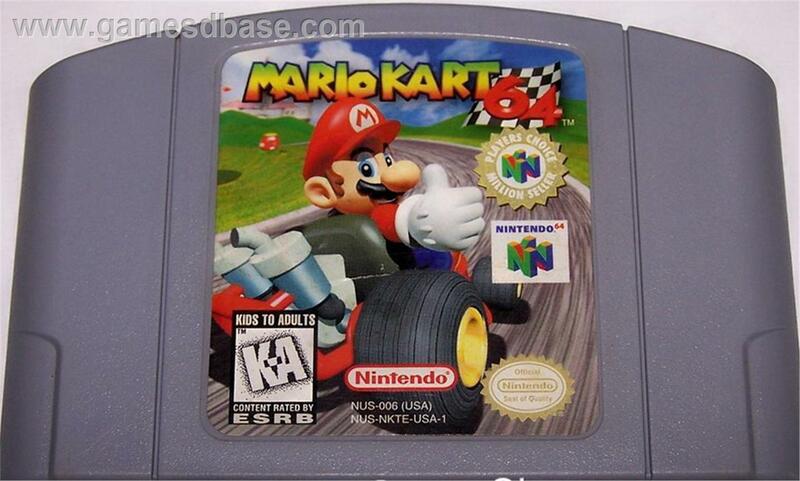 What are some other awesome Nintendo '64 games that ya'll played?